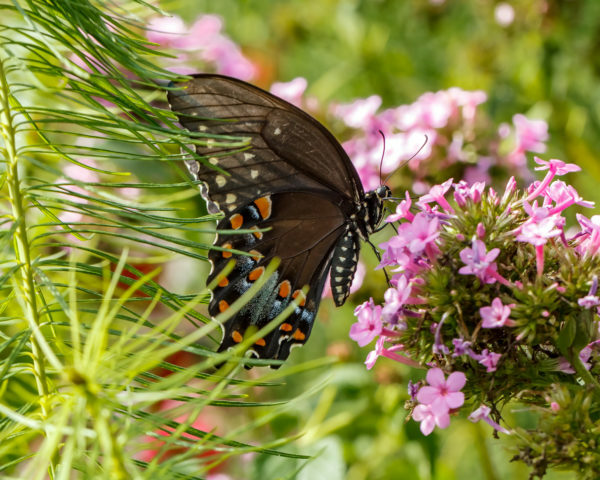 Transform your landscape into a garden that attracts a wealth of beneficial wildlife, including birds, bees, butterflies, and amphibians. Unlock the important connections between the roles of pollinators, the habitats they require, and the plants that feed them. Explore Mt. Cuba Center's naturalistic gardens to observe native bees in action, and discover the best native plants for migrating and resident birds. Learn ways to include water features that support amphibians, damselflies, and bats, and create habitats that sustain wildlife year-round. Bring your lunch. The rain date for any postponed classes is Thursday, October 11, 2018. This class qualifies for the following professional credits: 12 APLD, 3 CNP credits with DNLA, ISA, 4 NOFA AOLCP, and PLNA. Twelve professional development hours (PDH) have been approved for this class through LA CES. This class meets LA CES standards for HSW subject matter.